Daneil M. McAuliffe - La Cava & Jacobson, P.A. Daneil M. McAuliffe, B.S.N., J.D., was born and raised in Florida. She initially graduated from Jackson Memorial Hospital’s School of Nursing in Miami, then obtained a Bachelor of Science degree in Nursing with High Honors from the University of Florida. She has worked as a risk manager for a large hospital in Florida. Ms. McAuliffe continued working as a critical care nurse while attending Stetson University’s College of Law. As a law student she won an American Jurisprudence Book Award for Research & Writing and was a member of the Editorial Board of Stetson Law Review. 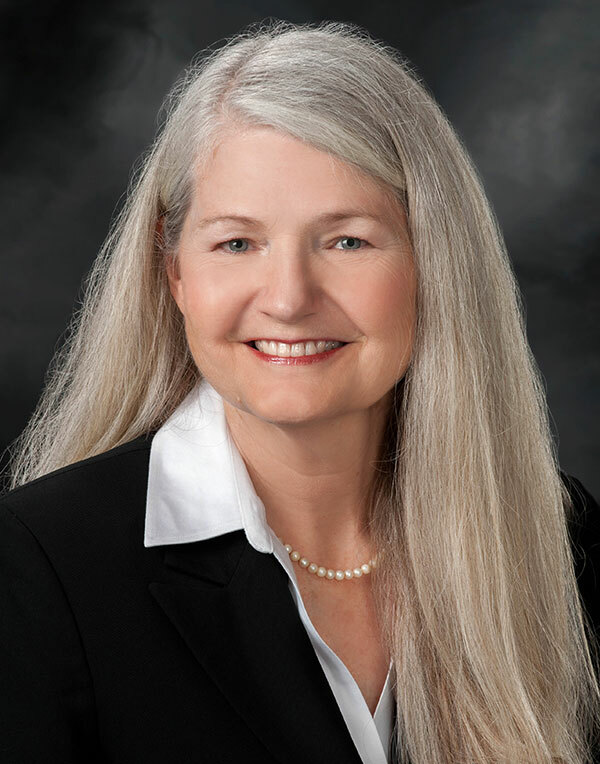 She has numerous publications and presentations regarding health care liability, medical malpractice, risk management, and other health law issues. In addition, she has taught graduate studies regarding health care administration. When Ms. McAuliffe graduated from law school in 1991, she embarked on a legal career focusing on medical malpractice, licensure defense, product liability, and the legal aspects of health care administration. She has defended medical malpractice claims against hospitals, physicians, nurses, and other health care providers. Her state and federal experience includes hearings, depositions, mediations, arbitration, and trials. She has defended licensure complaints against health care providers, litigated NICA claims, and represented parties seeking expedited judicial intervention relating to health care advance directives. Ms. McAuliffe’s education, training, and experience as a critical care nurse, hospital risk manager, and medical malpractice attorney has provided invaluable insight in the evaluation, preparation, and presentation of cases involving hospitals, physicians, nurses, and other health care providers.